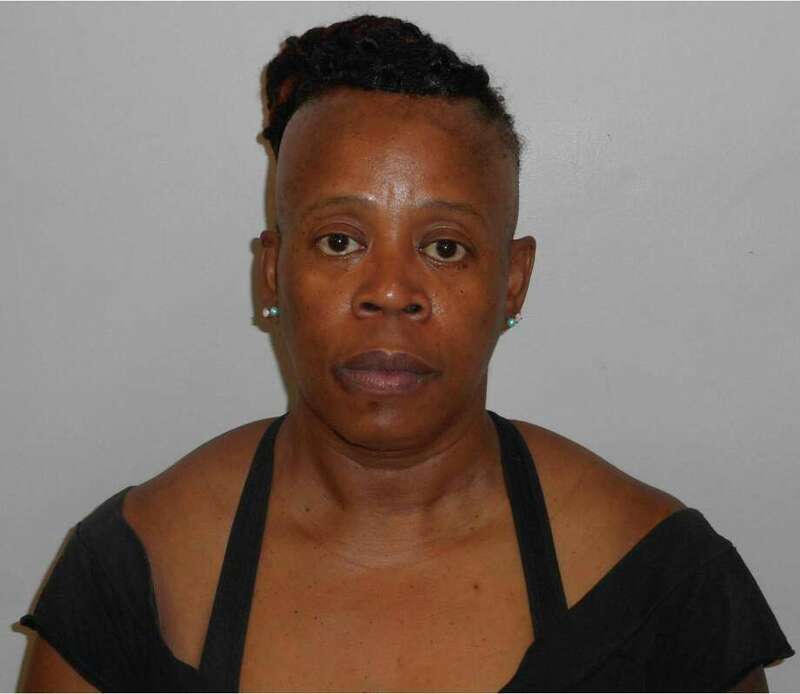 Mount Vernon, NY, resident Melba Witter was charged with computer crime and criminal attempt to illegally obtain prescription legend drugs in Westport on June 29. WESTPORT — A New York woman was caught registering a fake prescription at the medical office she works at in town, police said. In February, police were called to a local medical office on report of a fraudelent prescription. The investigating officer learned an employee of the office registered a fake patient with the practice and created a prescription in her name, police said. The employee, identified as Melba Witter, later called in a fraudulent prescription to a pharmacy in New York, but the prescription was refused and not filled, police said. The investigating officer submitted a warrant for Witter’s arrest and on June 29, she turned herself in at police headquarters. Witter was charged with criminal attempt to illegally obtain prescription legend drugs and fifth-degree computer crimes. She was released after posting $10,000 bond and is scheduled to appear in state Superior Court in Norwalk on July 9.